So, we all remember Gwen Stephani’s ombre wedding gown way back when, what DID you think about it? Well, ombre is back!!!! And in so many ways, options and ideas seem to be endless! Love this wedding dress on 100 Layer Cake, the ombre adds some funk and romance all at once!!! The train on this Hendrik Vermeulen Couture, simple, silk, body hugging dress is out of this world! What do you think about Gwen’s dress now?! Imagine the possibilities! 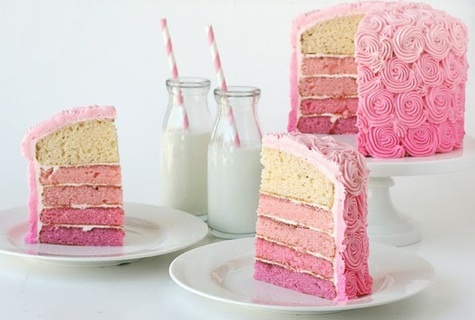 What are some ombre wedding ideas you have? 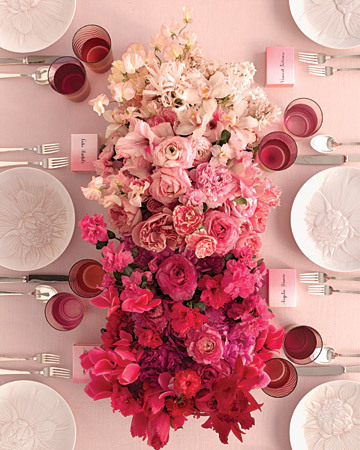 For more Ombre and other wedding ideas, visit our Ombre Everywhere board and our Pinterest page.